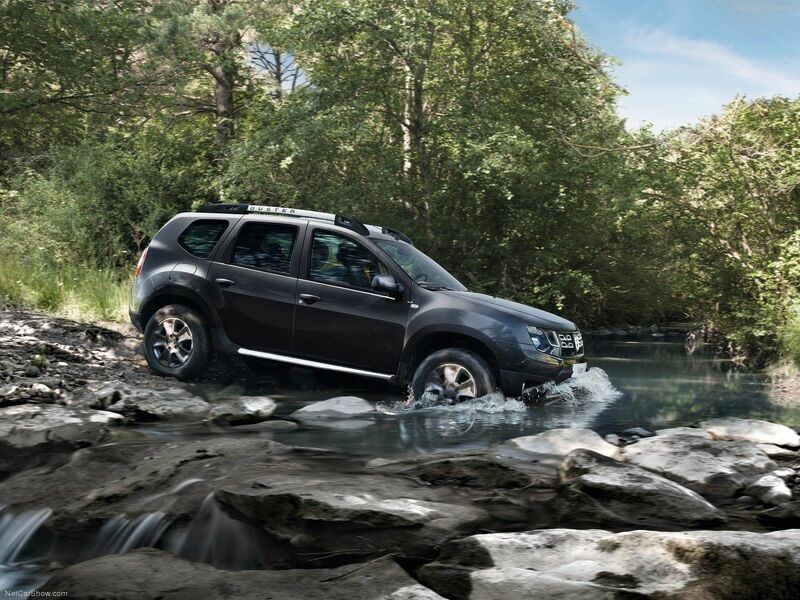 This week we have been spending some time with the honest Dacia Duster 2. This is the current variant of the bestselling Duster that has sold well over 8000 units since its launch in Ireland back in July 2012. I think its safe to say Dacia have made a serious impact on the Irish car market shifting in excess of 14,000 cars with healthy order books for the year ahead. So what is it about Dacia that the Irish love? We asked a few owners that we know and the answer was pretty simple. 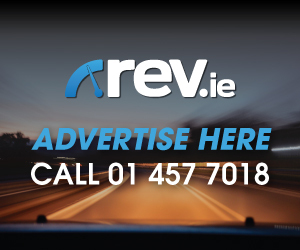 “They offer new car motoring for the price of a used car” Take for example the Duster which starts at just €16,690. What else can you buy for that money? Not a lot really and the fact that it is a mid sized SUV makes it even more attractive in our ever growing need for this segment vehicle. 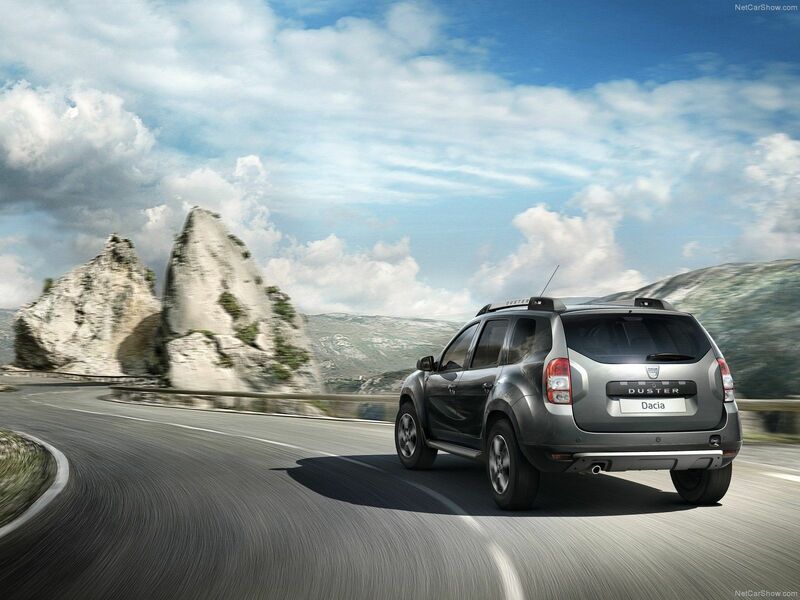 All versions are powered by Renault’s renowned and trusted 1.5 dCi diesel engine. It’s frugal, more than powerful enough and pulls great through the rev range. 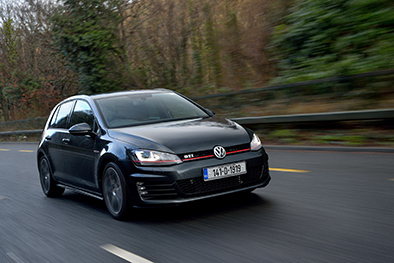 Our test model was the two-wheel drive option but it was generously spec’d with an automatic EDC gearbox, cruise control with speed limiter, electric windows, MediaNav touchscreen navigation, rear parking sensors and a rear parking camera. Other options included metallic paint priced at €520 and a full size spare wheel which, many opt for at just €100. 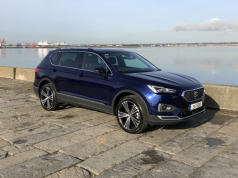 This brings the total price of our test vehicle up to €22,010 which to be honest, is still not a lot when you compare it to other vehicles in this segment. So how does it actually drive? What is it like to live with? First off lets just say it hasn’t really changed. What you see is what you get and there have been no vast improvements in driving characteristics since its initial launch back in 2012. Whilst the engine and gearbox are fine, the brake pedal travel is long and it suffers from body roll through twisty back roads. 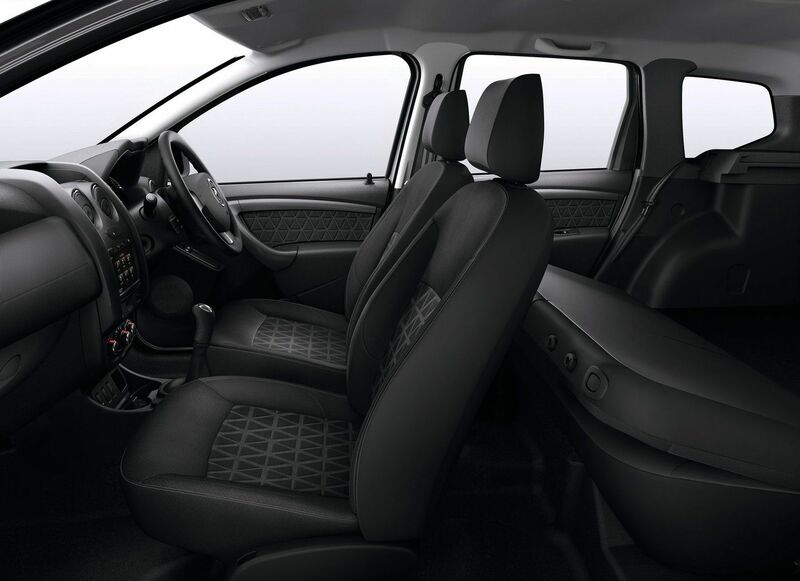 The seats don’t offer huge support so you tend to move about a bit when driving but overall it is quiet comfortable. At this price point you get what you pay for and if I’m honest I’d rather a 181 Duster to a high mile used SUV. 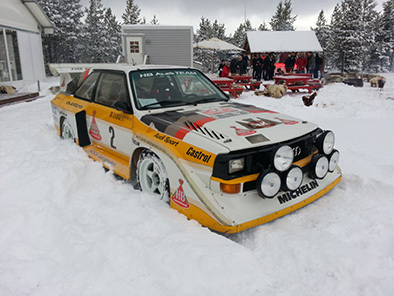 Personally I would probably take the all wheel drive manual and you would have a cracking little SUV. 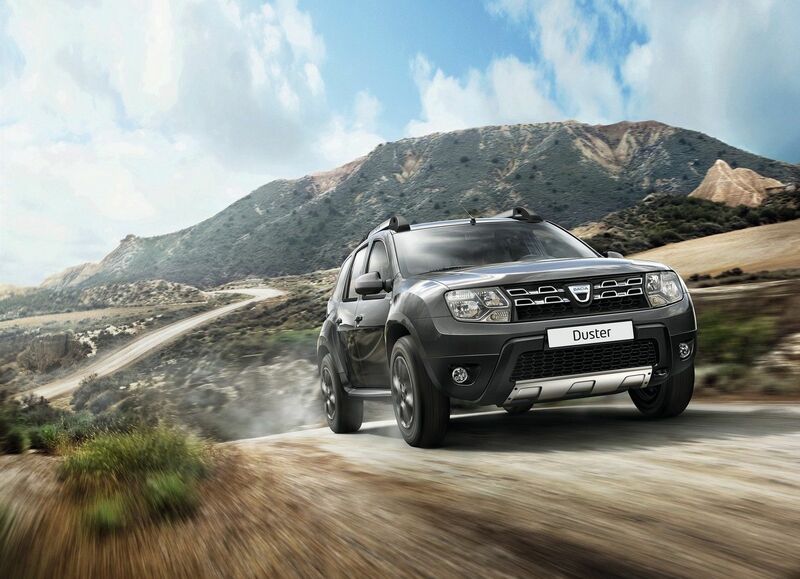 So what changes have been made to the Duster? Well it comes down to trim levels and a few exterior modifications really. The Prestige spec, which we have on test, has been added to the range. This follows on from the Signature Prime limited edition that was launched a couple of years back. There is a new dashboard with slight changes to the central section from light grey to dark carbon finish and a fresh looking satin chrome centre console surround that is further complimented by a satin chrome lower steering wheel insert. On the exterior there are new headlights and a smart looking chrome grille. Our Prestige model had 16 inch TYROL diamond-cut alloy wheels which look much more modern. The new MediaNav Evolution multimedia system is easy to use and it features a full-colour menu screen, which is now compatible with Apple’s SIRI voice recognition function and TMC live traffic information. As expected it can handle hands-free telephone, stream music via Bluetooth or a USB/AUX connection, and can connect to social networks via your smartphone. 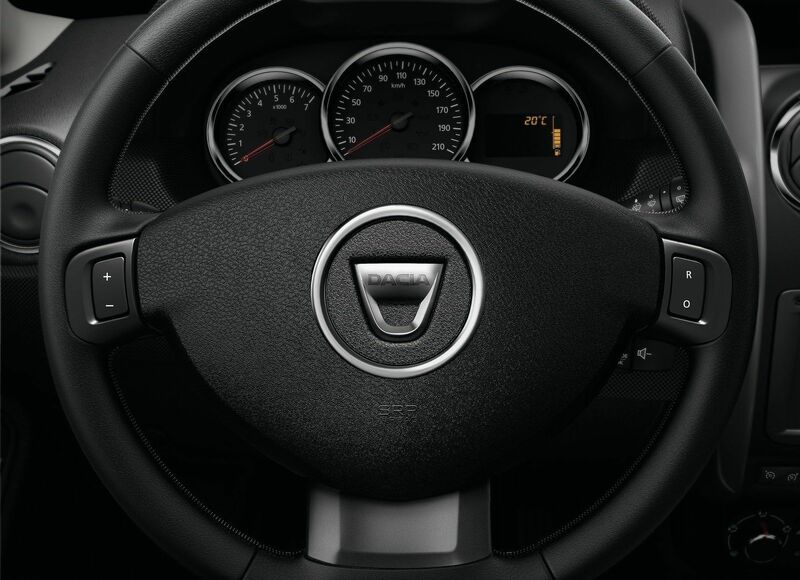 These new additions just simply make the Duster 2 an easier car to live with. 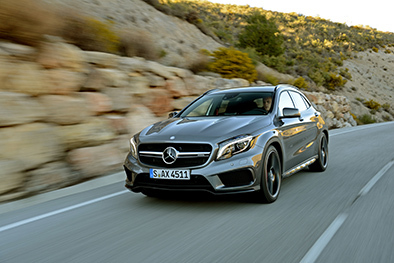 It is not going to win any prizes for style but if you are looking for an affordable new car motoring then you would be crazy not to test at least one model in the range. 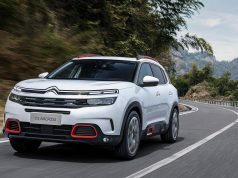 The availability of finance through Dacia’s own bank is not a problem and they have some very flexible payment plans to suit most budget levels. For 2018 it just might be worth dropping into your local Dacia dealership and taking a test drive!